*2/8/07 - Bronson was signed to a 2-year, $25 million contract extension by the Cincinnati Reds today that will keep him there through 2010, with a club option for 2011. *1/12/07 - The Cincinnati chapter of the Baseball Writers' Association of America voted Bronson as winner of both the Johnny Vander Meer Award as the Reds' Most Outstanding Pitcher and the Joe Nuxhall Good Guy Award! *11/4/06 - Bronson was the starting pitcher in the Major League All-Star Game in Japan today and won (4 innings, 5 hits, 4 runs, 1 walk, 2 strikeouts)! Congrats, Bronson! 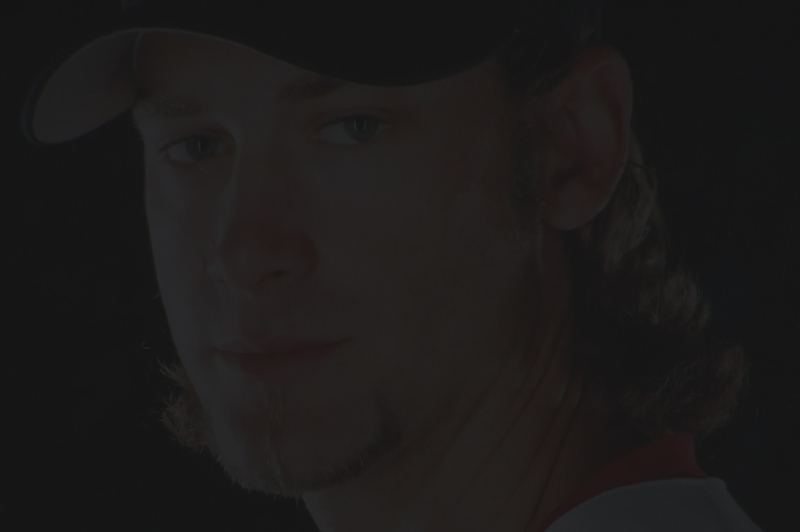 *11/3/06 - Bronson has been nominated for "Starting Pitcher of the Year" on MLB.com's "This Year In Baseball". Please click on the link below and go to the starting pitchers and vote for Bronson! *9/20/06 - Bronson has been talked about lately as a possible candidate for the NL Cy Young Award, but this loss today may have hurt his chances. Regardless of whether he gets it or not, he's still doing a wonderful job this season! 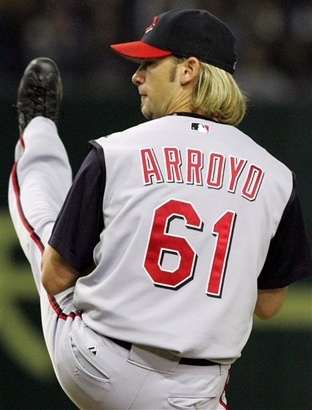 *9/5/06 - Bronson tossed a 3-hitter complete game shutout (the first shutout of his career). Congrats, Bronson!!! *8/10/06 - Bronson somehow can't seem to get win #10 after 10 attempts (his record currently stands at 9-8 with an ERA of 3.54). *4/5/06 - Bronson hit his first career home run against the Chicago Cubs today!!!!! *3/20/06 - Bronson has been traded to the Cincinnati Reds for outfielder Wily Mo Pena. Instead of being in the bullpen for the Sox, he will be #2 in the Reds' rotation. 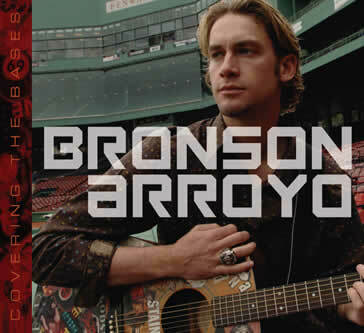 *7/16/05 - Bronson, along with pitcher Tim Wakefield, GM Theo Epstein, and other guests performed at the Hot Stove, Cool Music Concert (The Fenway Sessions) at Fenway Park following the game vs. the Yankees. See photos here! *7/14/05 - Bronson's concert on July 13, 2005 at the Avalon Ballroom in Boston, MA went great! I have posted LOTS of photos to enjoy, just click here! *7/12/05 - Bronson is officially a rock star! Be sure to go out and get YOUR copy of Bronson's CD, "Covering the Bases" now available at stores everywhere!!! *7/6/05 - Boston.com posted a nice audio slideshow on Bronson. You hear him talking and see a lot of nice photos of him and also you can hear parts of a lot of his songs off his CD in the background! It's very nice and you can watch it here! 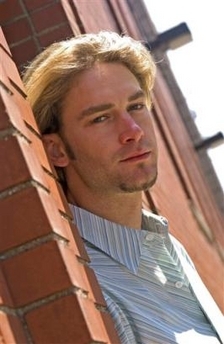 To see Bronson's video of "Dirty Water", go to http://www.boston.com/sports/baseball/redsox and scroll down to where it says "The Music of Bronson Arroyo" (towards the bottom of the page). Click on the video link that says "Arroyo's rendition of Dirty Water" and then you can watch the ENTIRE VIDEO! It's really cool! 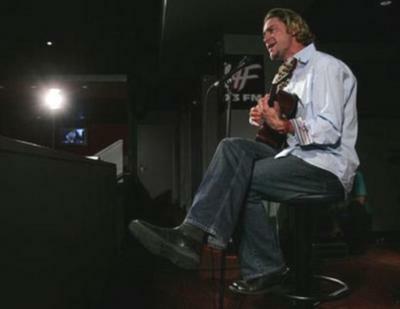 *This is a nice article posted on the Red Sox website on 6/28/05 about Bronson's CD release with a few clips of him talking about it and also a preview clip of his version of the song, "Dirty Water", with backup vocals by fellow Red Sox Johnny Damon, Kevin Youkilis, and Lenny DiNardo. Back to The Arroyo Express! !